Antibiotics are a limited resource. At the current pace of injudicious use, all antibiotics will soon become ineffective. 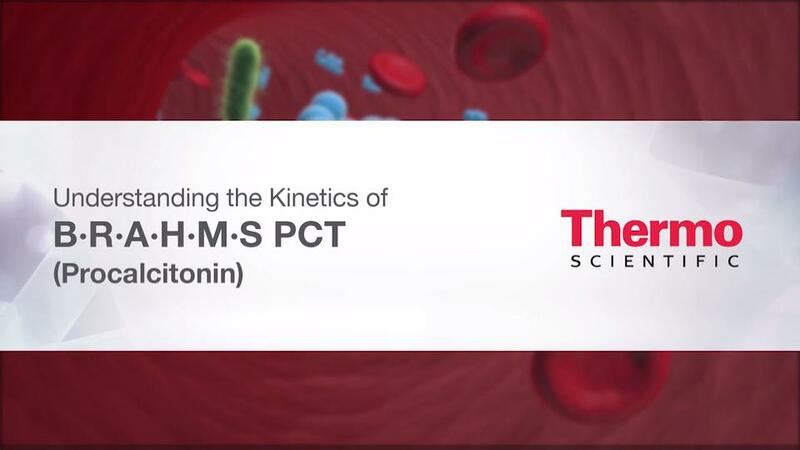 Panaxea together with Thermo Fisher developed a health-economic model for the use of Procalcitonin (PCT) to determine whether PCT can cost-effectively reduce the use of antibiotics for sepsis. This brochure displays among other things the health economic model results of PCT’s cost-effectiveness.